People are more susceptible to disease and weight gain because of the modern day lifestyle. As such, it is important that people start making healthy food choices to avoid health problems. Spinach is loaded with nutrients and is an extremely healthy food. Due to its amazing properties it is considered as an anti-cancer food. It is favored by chefs worldwide. Spinach is very low in calories. As such it is recommended in cholesterol control and weight reduction programs. 100gms of spinach contain rich amount of iron which is highly beneficial in generating red blood cells for cellular metabolism. Spinach also contains Vitamin C and as such it acts as anti-infection agent and scavenge harmful oxygen- free radicals. Broccoli: Broccoli belongs to the cruciferous vegetable family. It is a cool season crop which needs well drained soil to flourish. Broccoli is rich in nutrients and good for health. As such it is recommended by physicians to include broccoli in your diet. Broccoli being very low in calories, gives 34 gm of calories in 100gms. Moreover, they are rich in fiber and vitamins too. broccoli also contains rich amounts of anti-oxidant and vitamin –A. Vitamin-A is considered to be very beneficial for eye sights. 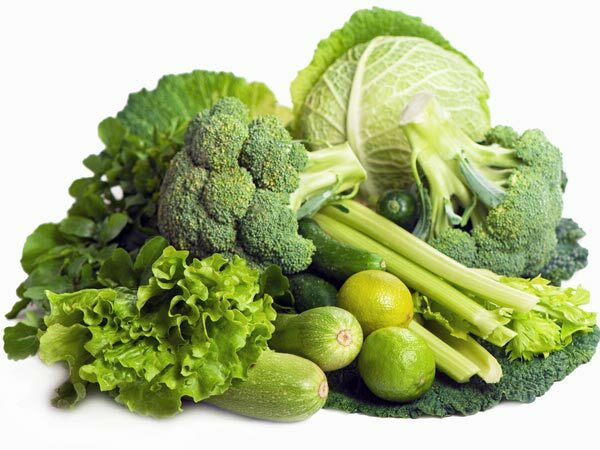 Also, broccoli is rich in minerals like calcium, iron and zinc. Peas: Peas are one of the oldest crops cultivated throughout the world. It is included in most of the salads and side dishes in North America and Europe. Raw peas can also be consumed as they taste sweet and crispy. They come with lots of benefits for body as well as brain. Fresh pea pods are rich in folic acid. Thus, they help in preventing neutral tubes defects in new born babies. Peas being rich is iron is extremely useful for brain as it improves blood circulation thus which increasing your metabolism rate. Legumes are good source of proteins and fibers and thus can prevent health issues. These healthy foods being extremely beneficial for your body will not only keep you fit and active but will also increase your immunity and metabolic rate. Make sure these top 3 healthy food choices stay within your diet!